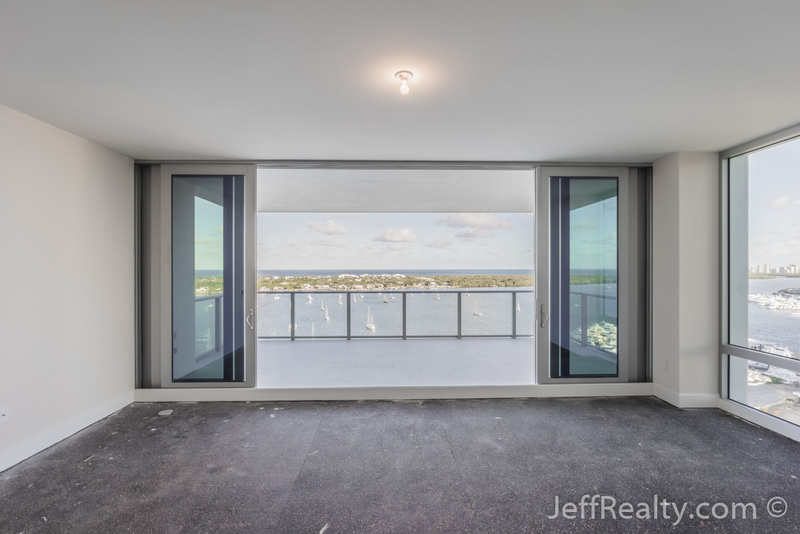 Brand-new Azure plan on the 11th floor in the most desired south tower at 2 Water Club Way #1101 at Water Club Condos For Sale in North Palm Beach Condos For Sale! 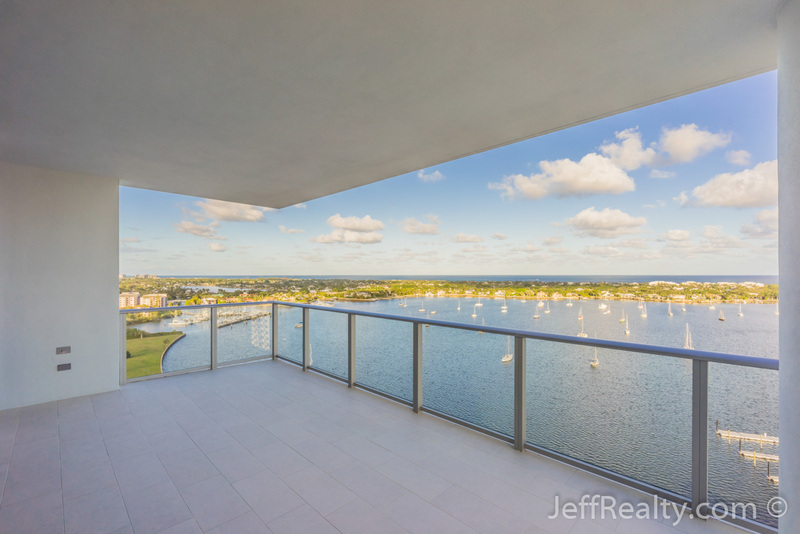 Breathtaking panoramic views of the Intracoastal Waterway, Atlantic Ocean, and city as far as the eye can see. High-end finishes and an open, modern design. Enjoy splendid sunrise and sunset views from one of the 2 oversized, covered lanais. This highly sought-after Azure floorplan is 3 bedrooms plus a den with over 2,600 square feet of living space. Top-of-the-line finishes include 9½’ ceilings, full-height sliding glass impact doors and windows and 8’ solid core doors. The gourmet kitchen features European-style cabinetry, a large social island with quartz countertops and a waterfall edge, and a Jenn-Air stainless appliance package. This is luxury condo living at its finest! 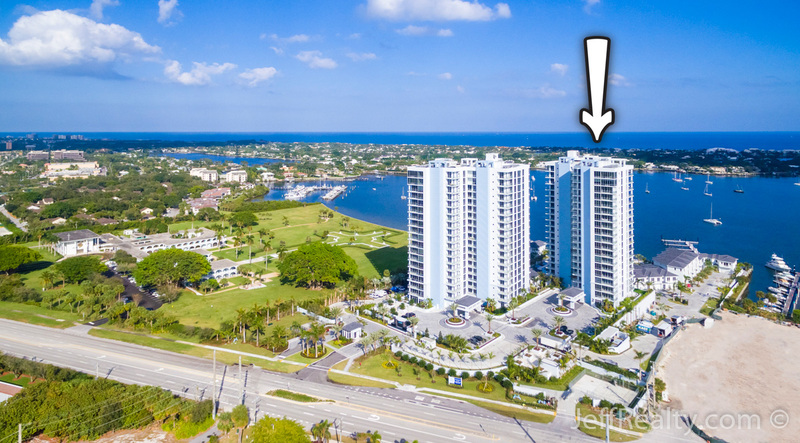 Posted in Water Club, Water Club condos, Water Club condos for sale on February 2, 2017 at 8:00 am.